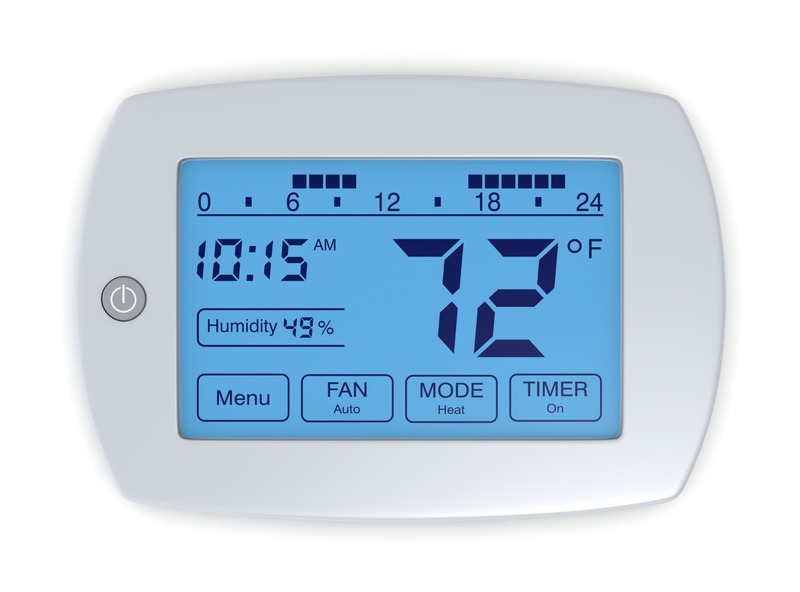 Any of those problems can indicate an issue with your heating system. And that means you’re wasting money on your energy bills. You and your family also feel way too cold. Your home’s supposed to be comfortable. 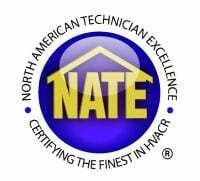 Who can you count on to fix your furnace? It’s stressful looking for a heating repair contractor. Can you trust them to do quality work and treat you fairly? 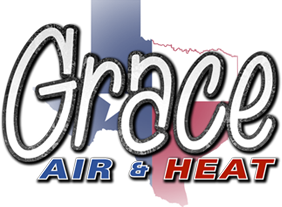 At Grace Air & Heat, you get reliable service from a contractor you can trust to help you out in any emergency 365 days per year. That means you always get friendly service and a repair you can trust 100%. You never pay overtime charges. Pay only the price you agree to up front. When all is said and done, you and your family will be completely comfortable once again. You deserve that. You’ve worked for years turning your home into your castle.